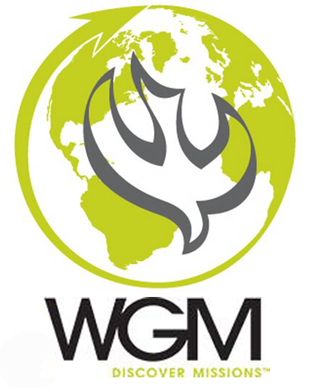 World Gospel Mission (WGM) is the conduit for giving to various ministry projects in southern Honduras. It ministers through preaching, teaching and healing ministries in over 25 countries around the world. WGM uses a wholistic approach to ministry to affect community transformation, working with local churches and local community leaders to help facilitate community outreach. 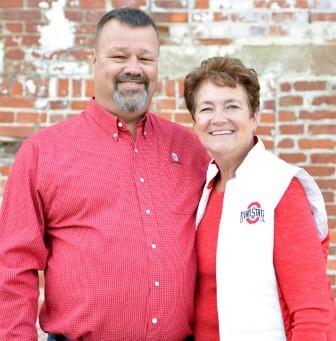 Larry and Angie Overholt are “ministry entrepreneurs” who have served in Honduras for 38 years. Since 2000, they have been involved in evangelism, community development and training. They have a tremendous heart for education. Both Larry and Angie have impacted Honduras for the Kingdom in significant ways. The Overholts manage the funds for The Lizzie Project Scholarships and other WGM Special Projects. Interested in making a difference for Christ in Honduras? 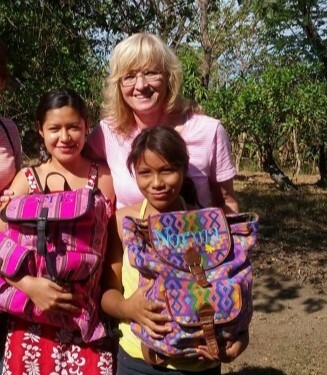 Follow the ministry links to key WGM projects that change lives in Honduras. Support the personal ministry of Larry and Angie Overholt in the many projects and initiatives in Honduras. 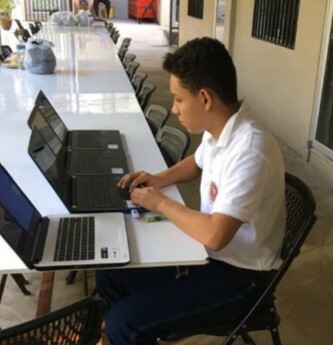 This innovative technical high school is the first of its kind in Honduras, offering certification in nursing. 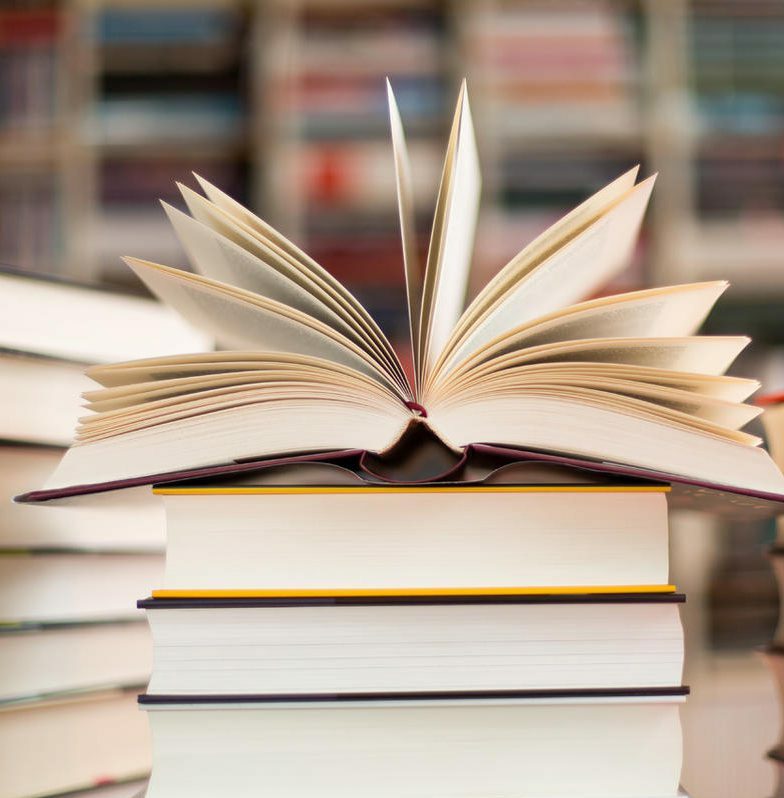 The Choluteca ministry team publishes resources for local pastors and Sunday School curriculum. Promotes economic development thru technical training in sewing, automotive mechanics, welding, and computer repair. 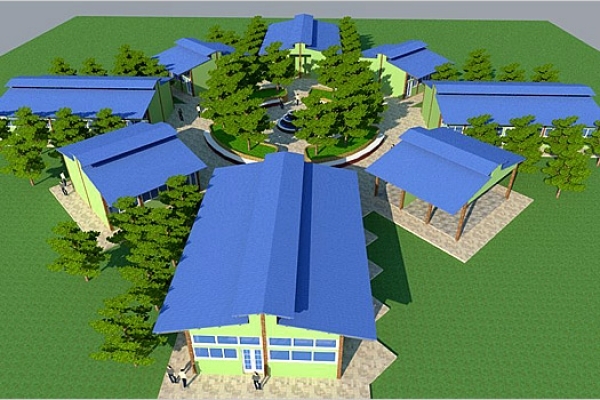 The school needs to build extra classrooms in order to expand the nursing school to 11th grade.